Join your peers at NAB, the world's largest and most important media and entertainment event featuring everything you need to bring your content to life. 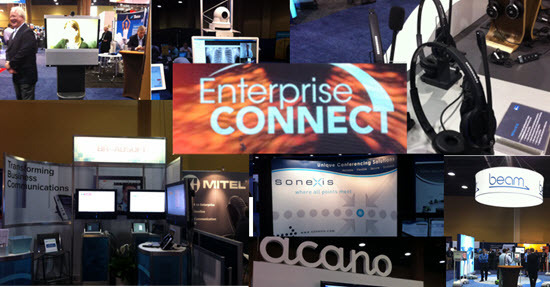 Please be sure to stop by TPONews.com for the best coverage of the visual collaboration industry. Please click through to view the latest issue of the Telepresence Options Telegraph, your top source for visual collaboration technology news and events. The Telegraph will now be published every other week, to help keep you better informed.